Emergency lights and emergency exit lighting are essential for maintaining a safe workplace. They help maintain order, prevent panic, enable safe movement, and contribute to timely evacuation. 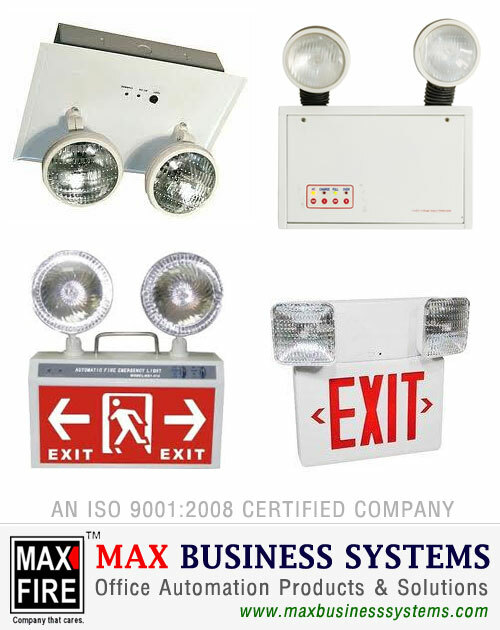 At Expert Fire Engineers, we service, install, and repair emergency exit signs and egress lighting. Emergency lights are crucial to keeping your employees safe during fires and other emergencies. If you need emergency lighting repair, call Expert Fire Engineers today.